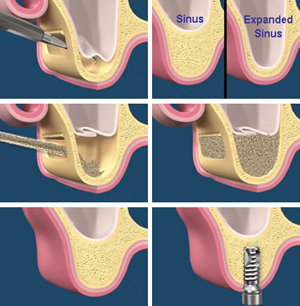 Sinus lift is an oral surgical procedure that facilitate placement of implants in an area of the upper jaw where the bone has been lose and the sinus has expanded leaving inadequate amount of bone height for proper placement of appropriate size dental implants. 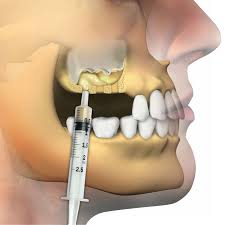 Such procedure is very technique sensitive and is almost exclusively performed by oral and maxillofacial surgeons. Dr. Hajarian has performed thousands of sinus lifts in the last 20 years, facilitating reconstruction of deficient jaw bone for dental implant placement. If you feel that you may benefit from such rehabilitation of your jaw or you have a failing bridge that may need to be removed and replaced by implants, book an appointment with Dr. Hajarian for one on one consultation to examine all your options. 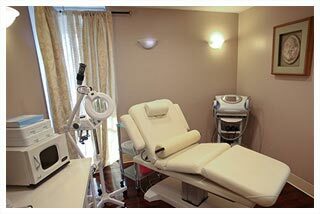 © Copyright 2018 Wave Surgical - Oral Surgery and Dental Implants - All Rights Reserved. Do not duplicate or redistribute the contents of this web site for commercial use.